With Christmas literally, just around the corner, we thought we’d share a traditional Christmas carol remixed in the form of Crown Oil! Red Diesel from Manchester to Wavertree. And red diesel from Manchester to Wavertree. Please note that these are not the real lyrics for the song 12 Days Of Christmas and if you are planning on performing the song then you can find the actual lyrics here! although we don’t mind if you use ours at all! 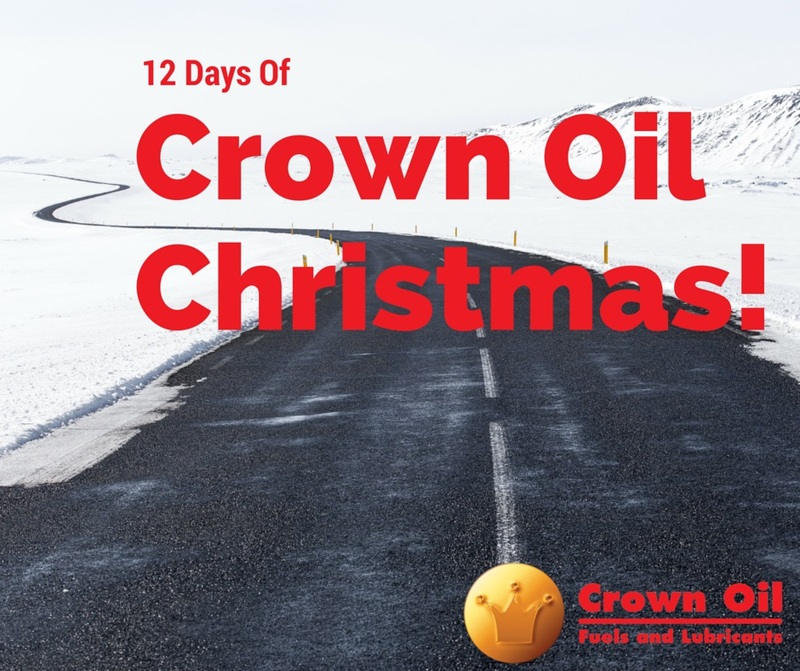 Throughout Christmas, Crown Oil doesn’t stop and we’ll be available should you require any fuels and lubricants over the Christmas period! Merry Christmas and Happy New Year to you all from everybody at Crown Oil!